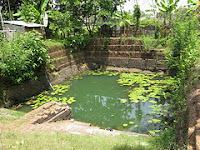 A 'Kulam' or house pond used to be an integral part of Kerala Houses since time immemorial. This is where the daily rituals of bathing, washing and even 'Sadakam' for the musically inclined was performed. Apart from providing the source of water for these daily activities, the 'kulam' also provided adequate exercise to the men, women and children of the household, one factor that is grossly lacking in today's lifestyle. Now, more and more home builders are opting to have a swimming pool constructed as part of their house. 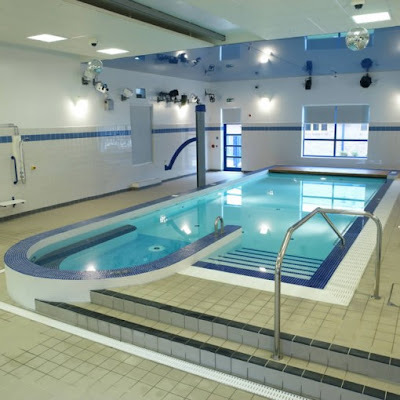 Swimming pools come in various sizes and budgets. Normally a residential swimming pool ranges from 4m x 8m, 5m x 10m, 6m x 12m to 7m 14m, depending on the budget and available plot size. The shape varies from rectangular to irregular. 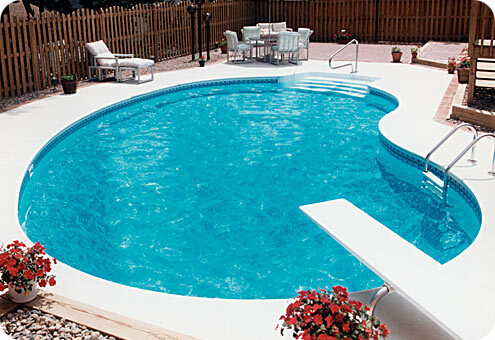 The cost of a swimming pool depends on location, design, size, materials used, permit fees, local labor costs, depth, water features, additional accessories such as diving boards, slides, pumps, filters, automated filtration, heating, electronic chlorinators, automated cleaning systems, wireless remote controls, design add-on options such as waterfalls, landscaping, decking and other such details. 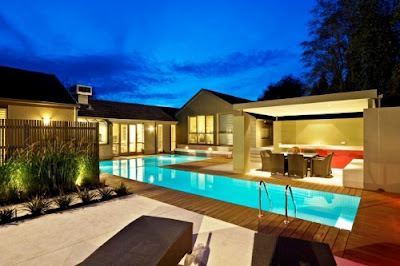 Almost any pool shape can be designed to fit your property and your specifications. There are three types of swimming pools commonly built, one is the standard skimmer design, second is the rimflow and the third is the infinity. 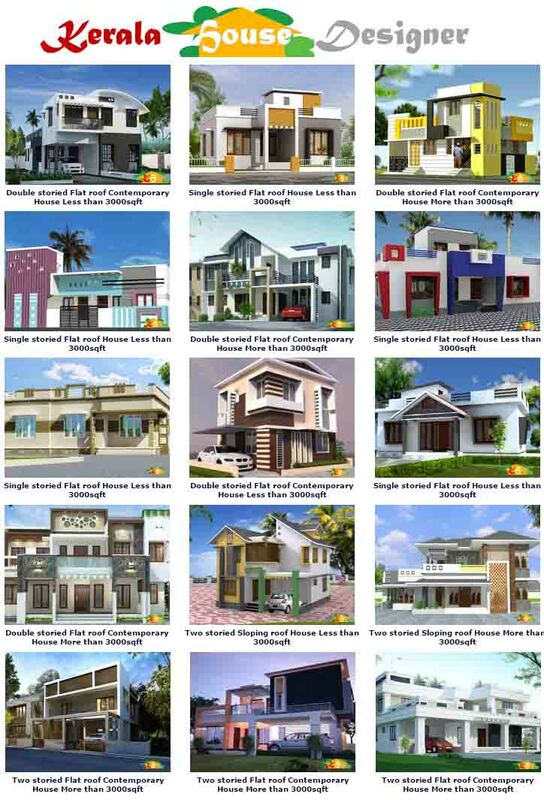 Cost of each design varies from one another. The swimming pool is going to be the water recreation area in your compound. A place where you will entertain friends and family. A place where children and grandchildren will meet and play. You should first determine what kind/size of pool is appropriate for you and your family, in terms of shape, style, etc...It really depends on how you plan to use your pool. If exercise is the priority, then a rectangular pool that facilitates swimming laps is appropriate. If you desire a pool that reflects a backyard oasis that is the perfect setting for entertaining, relaxing and overall enjoyment then a Freeform designed pool is probably most suited. A regular residential swimming pool in Kerala will not cost much to maintain. The level of involvement in maintaining your pool is up to you. You can either opt to do the maintenance yourself or engage the swimming pool contractor to do it. You can negotiate a maintenance schedule with your swimming pool contractor to keep your pool in peak condition throughout the year. Unlike earlier House Ponds, the Swimming pool does not have a ground water circulating system. The water in the pool is pumped in and stays there until it is mechanically removed. With modern swimming pool filtration equipment now available, you can use the same water even up to 2 years as long as you follow the correct water treatment and filtration procedures. 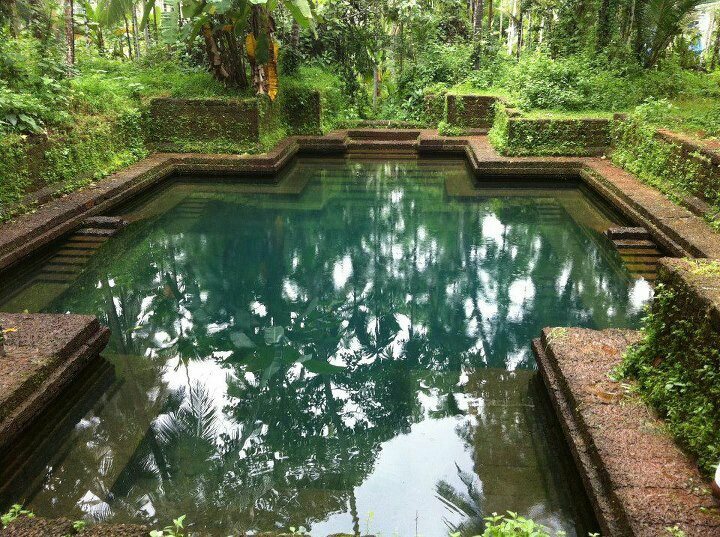 Although this may not seem as an ideal situation for us Keralites who have a strongly embedded 'fresh water' concept; swimming pool water filtration systems have been found to be efficient in maintaining clean and safe levels over an extended period of time. I love swimming, when i tired feel fresh after swimming. This life is like a swmming pool. You dive into the water, but you can't see how deep it is. See the link below for more info. Swimming Pool Companies in Dubai (UAE) is a well known name in the sector swimming pool constructions and swimming pool design. 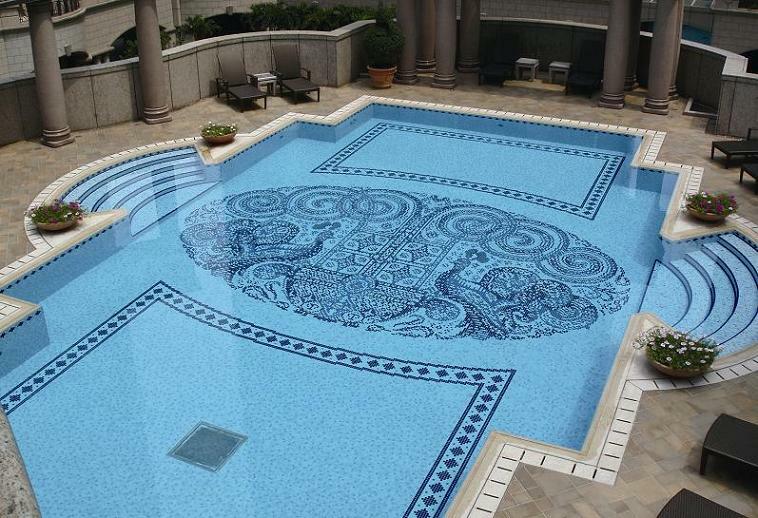 We are one of the best swimming pool companies in Dubai,United Arab Emirates and have been working efficiently for over a decade in the cities of Dubai, Sharjah and Abu Dhabi.